This prestigious country style home stands out from all the others with its charming curb appeal and welcoming front porch. 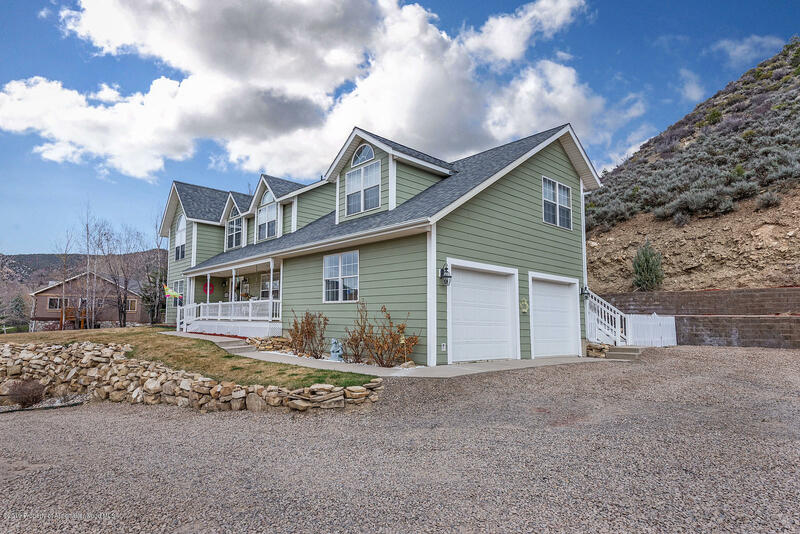 The home features a large 20, 554 sq ft lot, 3, 098 sq ft of living area in addition to a two-car garage. Enjoy the NEW paint inside and out, NEW black stainless appliances, NEW engineered flooring and many more updates! The spacious ground floor features a 20 ft high entry, living room, AND a den, a formal dining room, a roomy kitchen with an island and a breakfast area overlooking the private backyard. The upper floor has 5 bedrooms PLUS a HUGE bonus room with it's very own kitchenette and private entrance. Trailer/RV storage won't be a problem since there is NO HOA to contend with. Come take a look!